Spitfire Torpedo’s self-titled debut features eleven tracks of kick you in the nuts rock-n-roll. Engineered and produced by Kevin Ring and mixed by multi-platinum engineer Alex Reverberi. 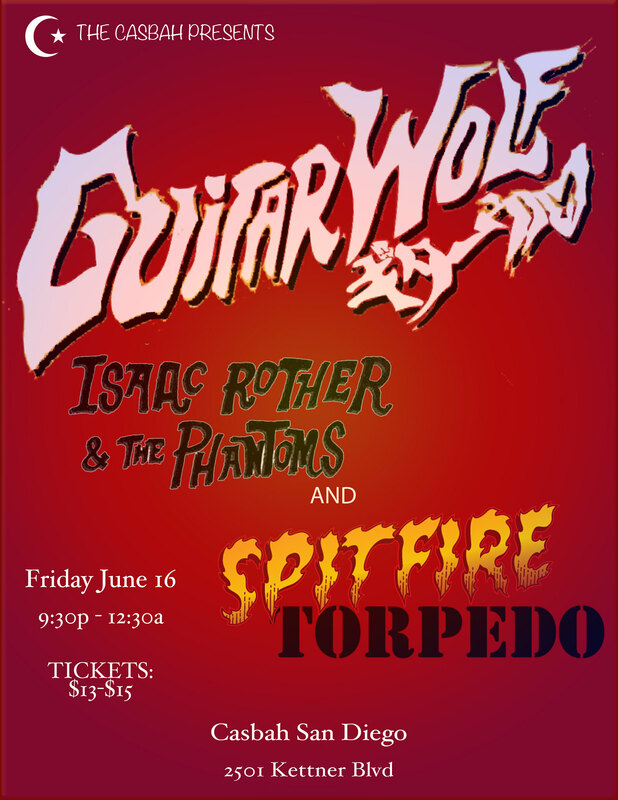 All songs written by Spitfire Torpedo…the exception being a lyrical collaboration with Gary Heffern of legendary San Diego band, The Penetrators.